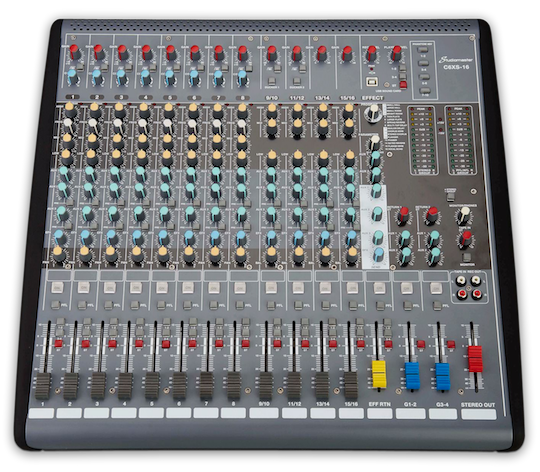 A compact, lightweight, portable mixer solution, the C6 series features 4 models, available in either 12 or 16 inputs and with or without DSP effects and USB. Constructed from the latest robust moulding technology, the strength and weight benefits make these units highly portable for any situation. 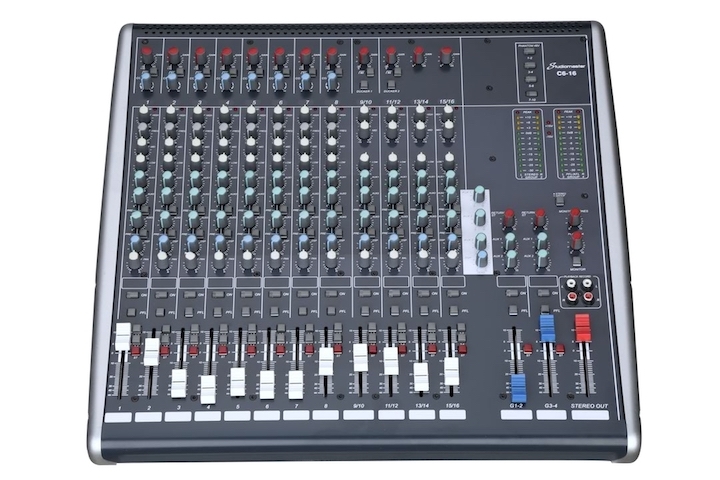 Featuring either 6 or 10 mic channels with built in adjustable compressor on every channel and 4 stereo channels. 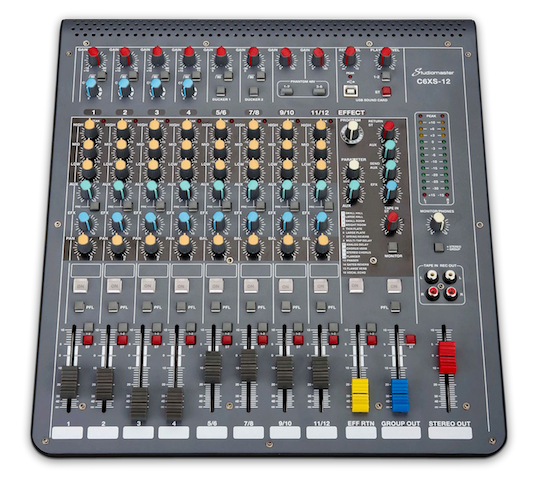 All input channels feature 3 band EQ, 2 or 4 auxiliaries, Pan/Balance, PFL listen bus, channel On switching and comprehensive routing facilities to the main mix or the stereo sub groups. 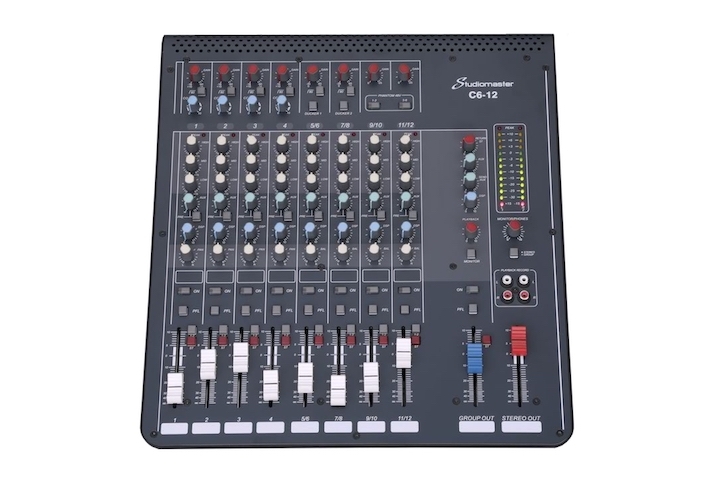 With all the features and benefits of the C6-12/16, the range is enhanced with the addition of the C6XS-12 and C6XS-16, which although offer an identical channel count, have the following additional features. USB facility for stereo recording and playback, making it ideal for project home recording or supplying interval / backing music to your live performance. Also included is a high quality 16 programme DSP effects unit featuring various reverb, echo, chorus and delay effects.